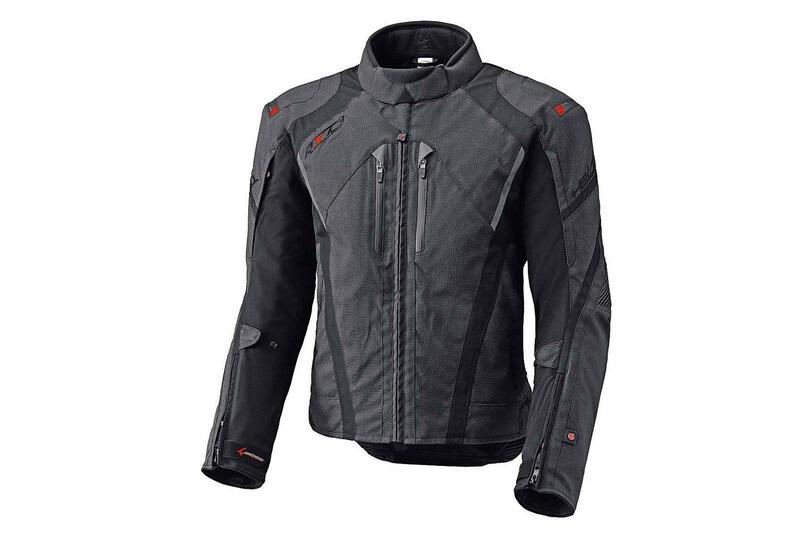 Quality motorcycle clothing brand Held are cutting prices to bring them in line with those charged throughout the rest of Europe. This means that the price of the German firm’s products will fall by an average of 12% across the board. The best part is that Held's impressibe Gore-Tex products will see an average reduction of 18.4% over the current RRP. The move comes after wholesalers expressed concern over the post-Brexit referendum exchange rate which has made imported goods more expensive than before. The decision took place earlier this month and prices should be adjusted to reflect this imminently.